Good news for Tattoo Lovers!!! 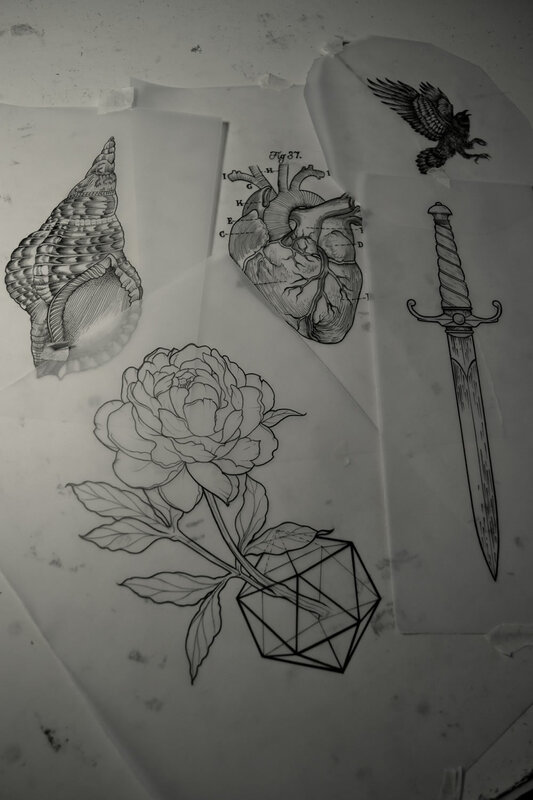 If you have trouble finding a new tattoo for yourself, we are going to reveal some amazing and inspiring models of permanent tattooing by Thomas Cardiff which you may use as your next body tattoo. 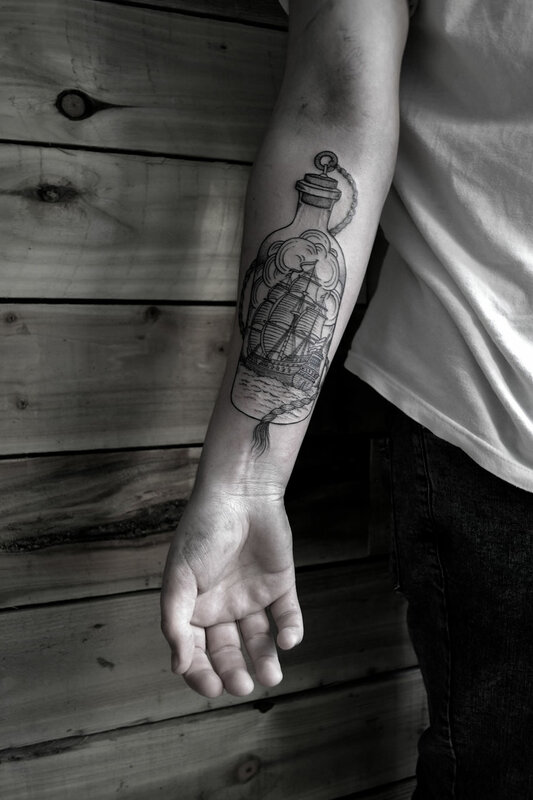 The tattoo which you ink on your body has always some distinctive stories to tell, so it must be unique in its own way. 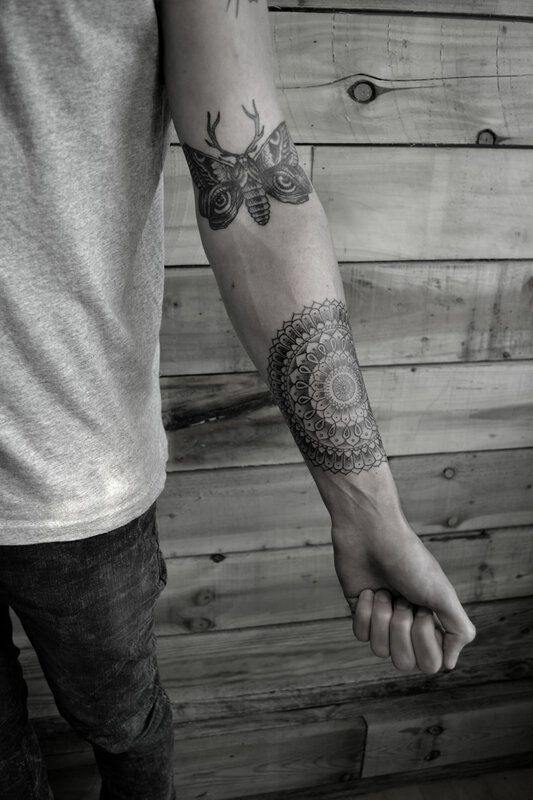 Permanent tattoo designs come in intricate and delicate patterns. 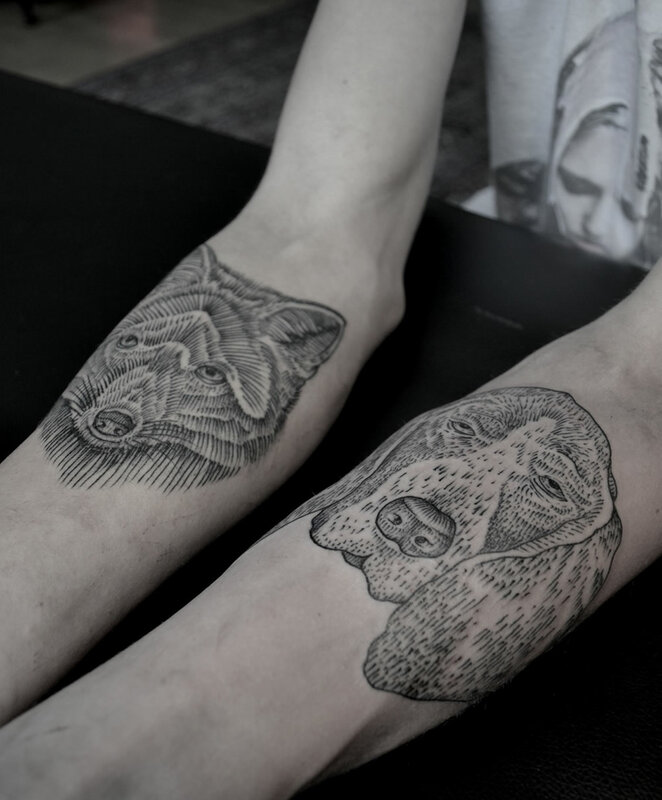 The ink used in tattooing is generally permanent. The ink has such pigments which longs the life of a tattoo for years. While tattooing Thomas Cardiff‘s emphasis is on fine lines and dot work. 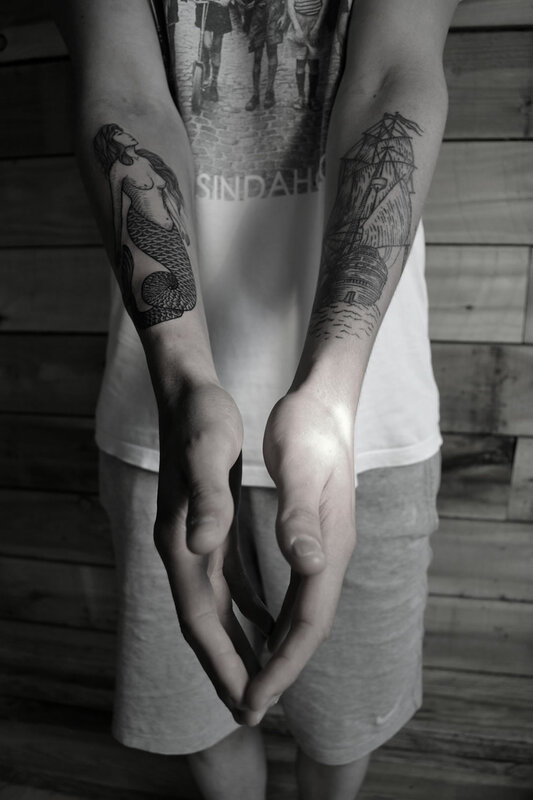 His prime focus is not to bring the beauty in inking but to bring the beauty in the wearer’s body through his tattoo. Another unusual thing about the artist is that he uses only black ink in his working.